Estuary Commerce Park is located at Speke, 6 miles south of Liverpool citycentre within the city’s International Gateway Strategic Investment Area. 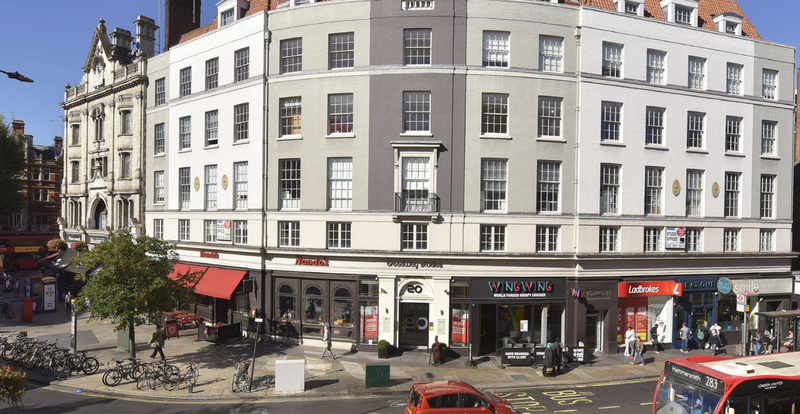 The property is located in the London Borough of Camden, on the King's Cross Growth Area. Swindon is the principal town and the main commercial centre for Wiltshire. The town lies approximately 40 miles (64 km) east of Bristol, 80 miles (129 km) west of London, 47 miles (76 km) west of Reading and 30 miles (48 km) south west of Oxford. Exeter is located 190 miles from London and 75 miles south west of Bristol. 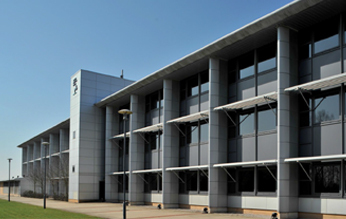 This site is fully fitted Data Centre, Tier 3 and used exclusively by Mercer Ltd. 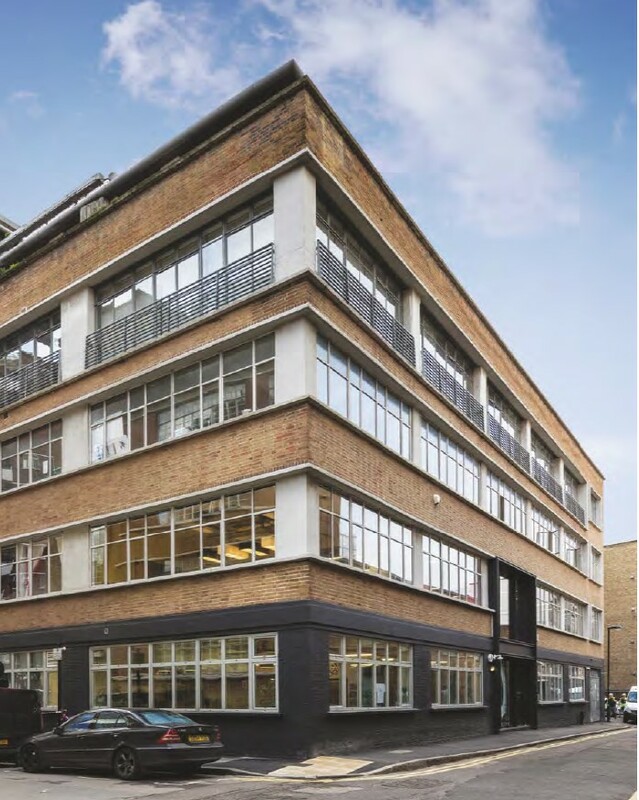 The property is located within London’s EC1 postcode close to the Old Street roundabout and surrounded by a diverse range of residential, retail and commercial occupiers. The property located in Newcastle upon Tyne, approximately 145km (91 miles) north of Leeds, 190km (119 miles) south east of Edinburgh and 456km (285 miles) north of London. The City of Leeds is one of the UK’s most important retail and commercial centres, located 27 miles south west of York, 44 miles north east of Manchester and 196 miles north of London. Croydon is a large town in south London 9.5 miles south of Charing Cross. 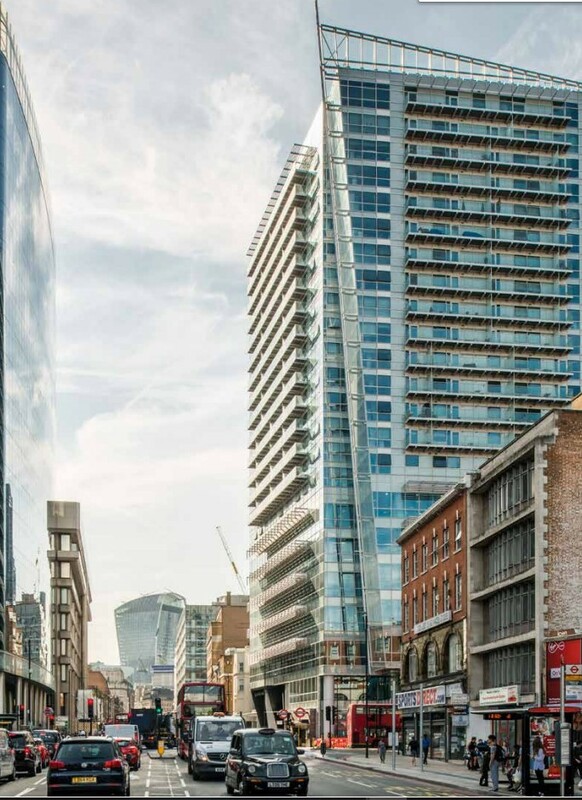 It is identified in the London Plan as one of 11 metropolitan centers in Greater London.